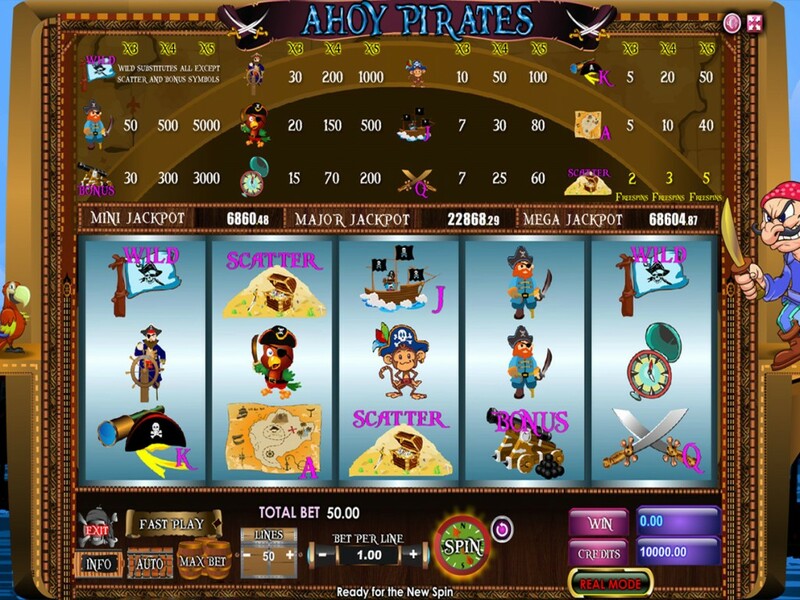 CasinoWebScripts is expected to make a splash this season with its new, eye-catching online slot game, “Ahoy Pirates”. In this gnarly game, players will embark on a quest to explore and retrieve the hidden treasures that lie inside the mysterious pirate ship. The features of “Ahoy Pirates” will please any gaming enthusiast who is enticed by the adrenaline of adventure and danger. The legend of the pirates is a popular theme that is offered by many software providers in their slot games portfolio, but CasinoWebScripts wanted to fulfill the needs of operators who buy casino games and came up with this thematic game that provides a set of unique features. Understanding the fact that players might like to see how much they can win without having to open the INFO page of the game, the gaming developers of “Ahoy Pirates” incorporated a paytable on the main screen. This makes it easy for players to see how much they win if they hit the pirate-themed symbols that were crafted in a bright and colorful manner. The symbols include fierce pirates, mischievous parrots and monkeys, treasure maps and weapons. “Ahoy Pirates” is a 50-lines, 5-reels game that will captivate players of all tastes due to its top-notch features. Players have the opportunity to receive marvelous payouts when they hit the reels. The WILD symbol was created in such way that it expands on the entire reel and reveals the fantastic pirate ship. The BONUS feature of this game is the most exciting of them all, as it allows the players to take part in a scene that is full of heart-pounding action. During BONUS mode, players can destroy up to seven enemy pirate ships by bombarding them, in order to receive amazing prizes. Furthermore, when five symbols of a kind are hit, a spectacular animation appears on the screen. The sound and graphics of this game have been designed in order to make players feel the excitement of living a real pirate story. The game is compatible with any type of casino, including BitCoin casinos, LiteCoin casinos, NetCoin casinos, or even Dogecoin casinos. 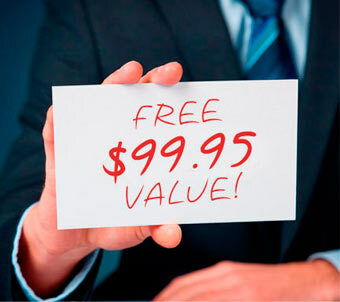 Operators who want to buy casino games can test all the options of this captivating new game at www.casinowebscripts.com. CasinoWebScripts is a renowned online casino software development company that made its way on the gambling scene in 2009. Since then, the team has succeeded in making itself remarkable by creating unique online casino solutions for operators who seek to buy casino games. CasinoWebScripts offers a no monthly fees from their customers’ revenues policy, and a set of creative gambling games inspired by different cultures that are suitable for players from all around the world.